To be located in Obukhiv, the production facility will be built with an investment of €2m, and is expected to commence production next year. BASF’s Ukraine managing director (CEO) Andreas Lier was quoted by Interfax-Ukraine as saying: “This is our first investment in Ukraine. If it is successful, we will continue investing in this production. Once the facility becomes operational, it is expected to have an annual production capacity of 10,000t of concrete additives per annum. The production capacity will be increased in the future given the the increased demand of concrete additives. The new production facility will help reduce the price of concrete additives and enable BASF to capture more market share. The production of the additives at the plant in Obukhiv will enable frame-monolithic construction, even in sub-zero temperatures. 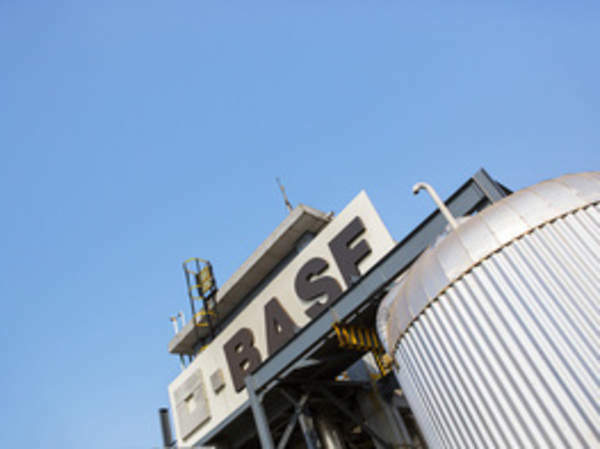 BASF employs approximately 115,000 staff and produces a range of products chemicals, plastics, performance products and crop protection products, as well as oil and gas.